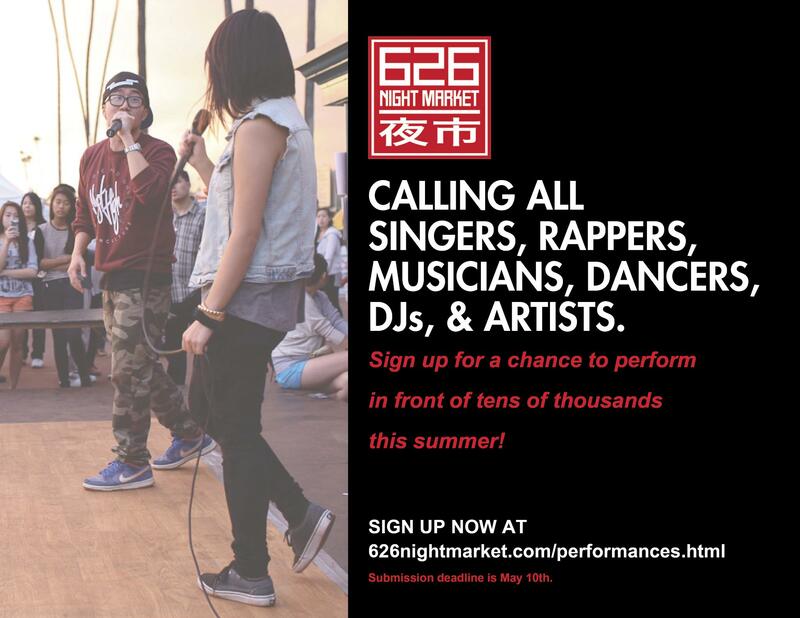 Calling the freshest and hottest performers out there! You are an aspiring artist, right? Well, if you’ve ever dreamed of performing in front of 40,000 people, then we have the perfect opportunity for you! Apply to be a performer at one of our summer events and you might just be the next talent to get discovered!